Having the right people onboard is fundamental to strategic business growth. No Growth Strategy can be complete without identifying the talent requirements necessary to meet the organization’s future goals. To accomplish this, companies need to have a clear understanding of the existing talent in their organization and the ability to map those qualities to future workforce requirements. 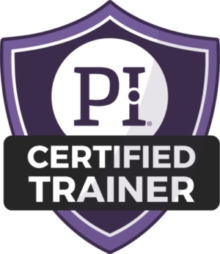 The Predictive Index® (PI®) can help you plan for tomorrow by providing an objective look at the behavioral drives, capacities, and motivations of the leaders you have today. A solid growth strategy will include a plan to develop existing employees and to identify future talent and leadership gaps to support the vision. 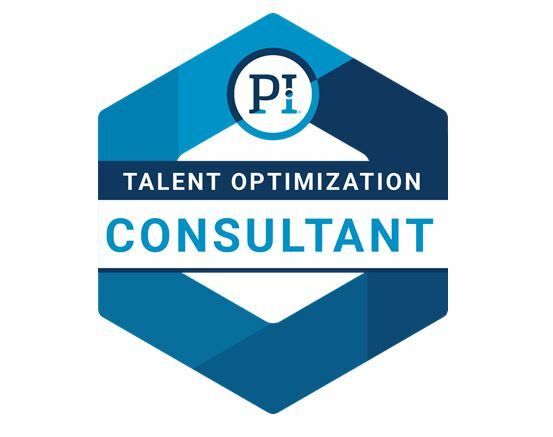 To empower managers with the knowledge to meet their talent acquisition and development challenges, companies today rely on the data provided from assessments like PI and the Selling Skills Assessment Tool ™(SSAT™). PI provides the necessary insights into a person’s natural behavioral drives that impact their communication and decision-making style. The SSAT provides an objective look at a person’s selling skills. Armed with this information, managers can objectively understand their leadership style and its impact on their ability to influence and coach their people. It allows them to better understand the skill set of their people; what their strengths are and areas that require training and coaching. For the employee, it can serve as the foundation for a performance development plan. 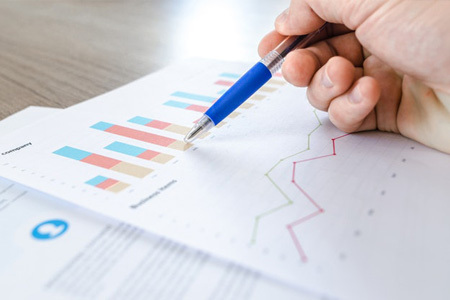 To make assessment data part of your strategic growth strategy, contact Business Results, LLC to schedule a consultation today!